After many days struggling with this…. 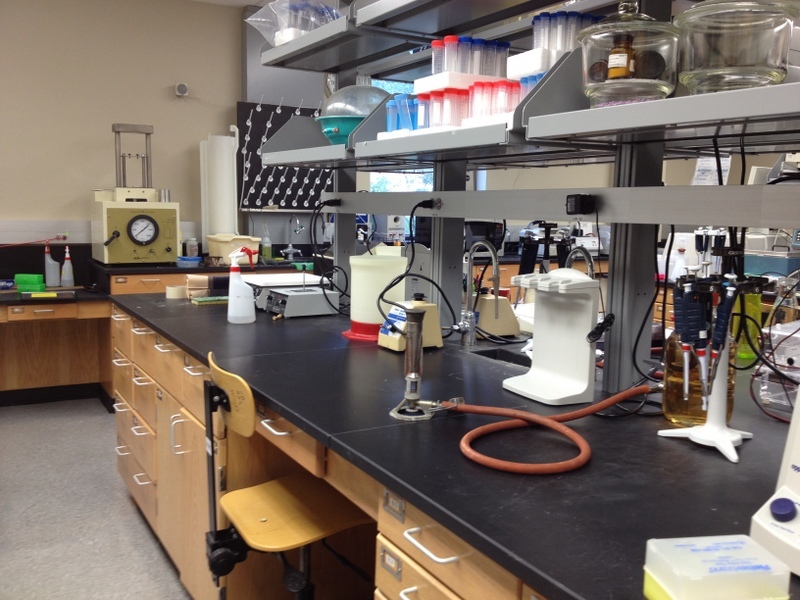 finally… our lab is starting to shape up! 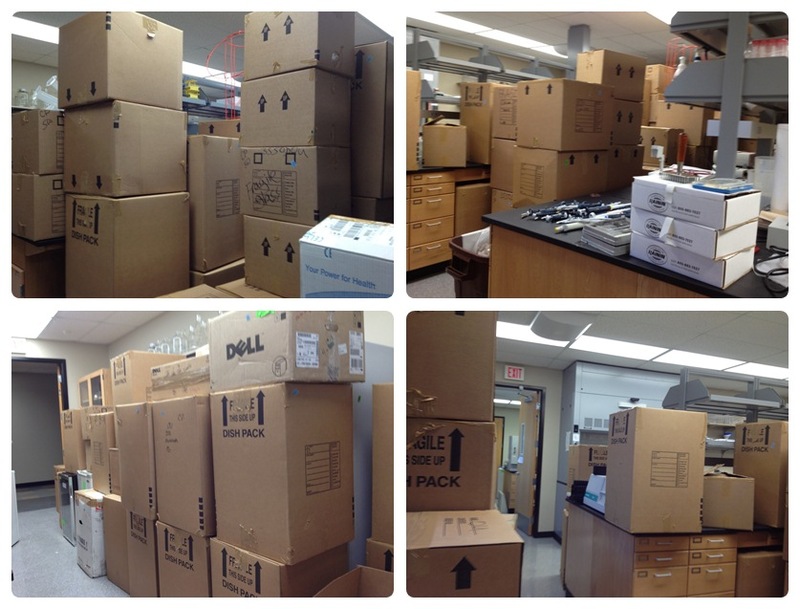 A lot of complexity is involved in a lab move, so stay tuned if you like to read more about it… 🙂 I can tell you this is my last lab move. Never again, I will retire here! I’m lucky I never had to move or set up a lab. The shelves and desks remind me of the various labs I was in at university in the biology department, first as a graduate student when I was doing my MSc and later, as a lab tech/research assistant. Mostly I worked with wild ‘house mice’. I’ve used Balb/c and C57 black mice as reference strains when running electrophoresis gels for measuring enzyme frequencies in our population studies. And for our sister chromatid exchange and comet assays. Mostly though, it was wild mice trapped in corn cribs and brought back to our lab by our intrepid mouse trappers. good times, indeed… good times! I shudder at the thought of a “normal” move. Moving a lab must be about as daunting an exercise as one will ever attempt. Glad to read that things are getting done. I hope the rest goes easily and without any problems. Good luck! It’s getting easier and easier now – a lot to do still, but at least all boxes are unpacked, and we have a more general idea of where things should go to optimize functionality. A truly daunting task, glad to hear you are feeling a sense of accomplishment and close to getting back to your real work, though you can now add “moving” to your resume! Good luck in you new work digs! Couldn’t open this.� Could you please resend.� Thanks. Not quite sure what you mean…. You know every time I see your four legged creatures, I just want to reach into the screen and tickle their bellies… so, so, adorable!! That’s quite the progress you’ve made Sally… what a process it is moving yourselves, your animals and your lab. You’ve managed it all with grace and humour ;-). The lab looks like it’s really shaping up. Looking forward to hearing more details about it as you go along. Woohoo! 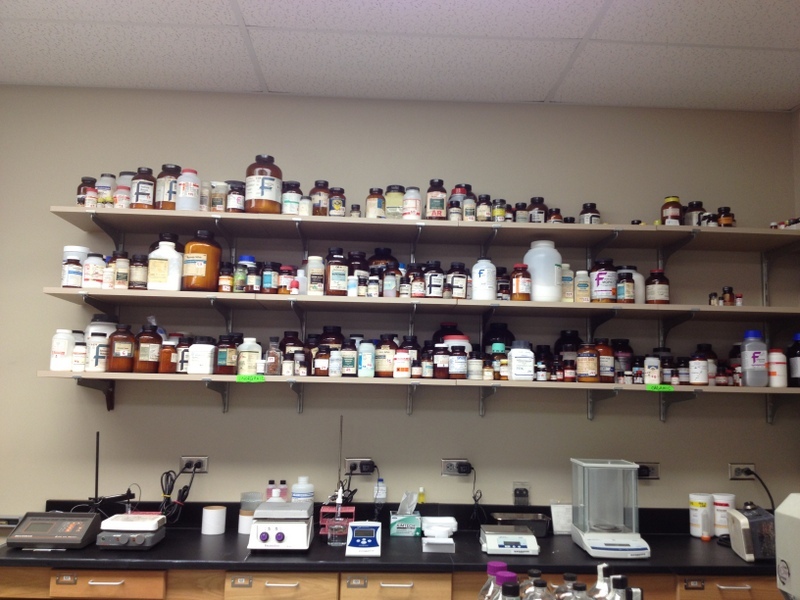 I can’t imagine having to move our lab…oy. Where did you move to?? You sure you’re just not getting into molecular gastronomy and not telling us? Soo many boxes! After just a house move, I’m very grateful not to have to also move a business…or lab that is!! 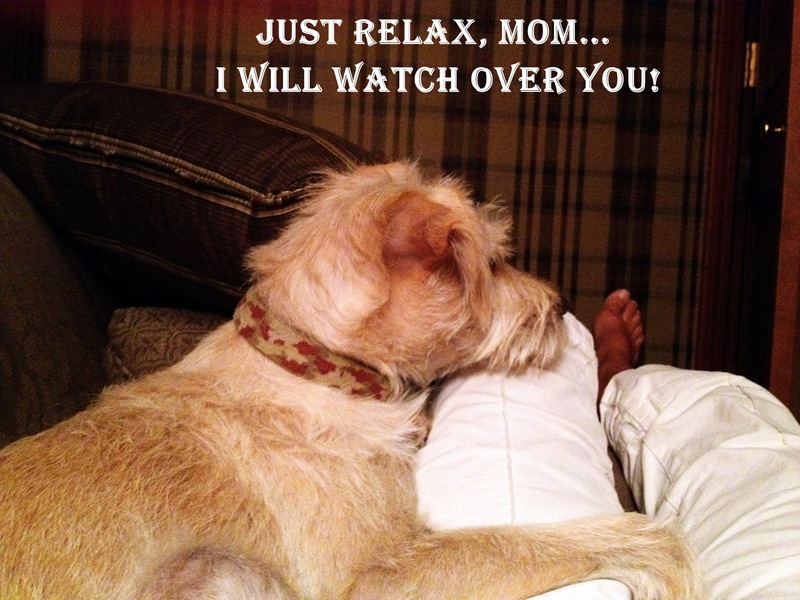 The pic of your dog made me smile because as soon as I have a chance to rest, my dogs jump right on me! as to the “amazing” part. I give full credit to Phil on this. He is incredibly hard working and nothing brings him down. The number of problems he had to deal with in the last 6 months are hard to imagine. He is a Superman. Truly. You’ve made me homesick! So many familiar sights in your photos. I worked in hospital labs (micro, chemistry) for 40 years, then took a break to teach high school chemistry for a while. When you love what you do, it’s hard to “retire”. Having some regrets at this moment…oph’s…I’m over it! Enjoy the ride. It ends all to soon. I know what you mean by homesick… After working in labs for almost 30 years, I have a strange sense of being at home whenever I enter any lab. The centrifuges and all other equipment, the flasks, tubes, smells… I know when I retire it will feel strange for a while. But I have no intention of retiring anytime soon – there’s too much fun to be had with our projects!